Travel credit cards let you earn rewards on flights, hotels, rental cars, and more. 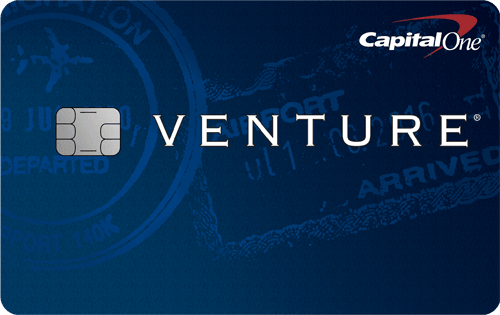 Below you’ll find the best travel rewards credit cards for consumers and small businesses. Bank of America® Premium Rewards® credit card offers a generous bonus of $500 with up to $200 in airline incidental and airport expedited screening. It also offers unlimited 2 points for each dollar you spend on travel and dining, and unlimited 1.5 points per $1 spent on all other purchases. In addition, you can get a 25% – 75% rewards bonus with Bank of America Preferred Rewards, which bumps up your rewards to as much as 3.5 points per $1 on travel and dining and 2.625 points per $1 on everything else. It has no foreign transaction fees, which saves you money when you travel abroad. 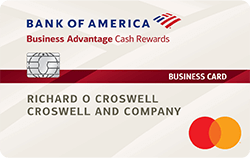 Bank of America® Travel Rewards credit card - 25,000 Bonus Points Offer offers 25,000 bonus points that can be redeemed for a $250 statement credit that you can pay toward travel purchases. It also offers unlimited 1.5 points per $1 spent on all purchases. In addition, you can get a 25% – 75% rewards bonus with Bank of America Preferred Rewards, which bumps up your rewards to as much as 2.625 points per $1 on every purchase. It has no annual fee and no foreign transaction fees. 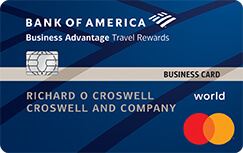 Bank of America® Business Advantage Travel Rewards World Mastercard® offers 25,000 bonus points that can be redeemed for a $250 statement credit to pay toward travel purchases. It also offers unlimited 1.5 points per $1 spent on all purchases, and 3 points per every dollar spent on travel purchases (car, hotel, airline) booked through the Bank of America Travel Center. It has no annual fee and no foreign transaction fees.